Fuman International (China) Limited was established on May 16, 2005. and now it grows to be a joint-enterprise of manufacturers and exporters in China. 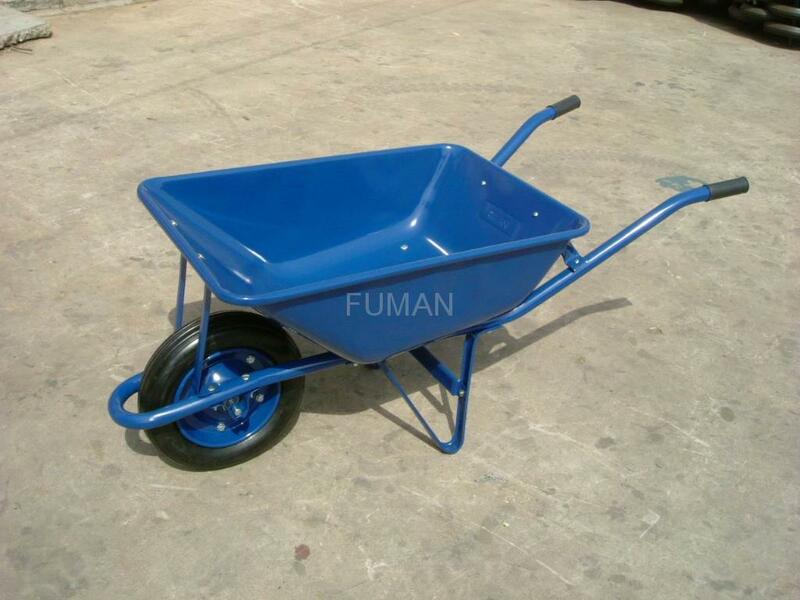 ***For inquiry of our wheel barrows & garden tools & wheels, please contact E-mail: info@chinafuman.com. Qingdao Hainr Wiring Harness Co., Ltd. was established in 2007, we have been manufacturing and exporting custom wiring harness built to meet the increasing needs of automotive, home appliance, electronic, medical and other industrial applications. We have professional production line with ISO9001:2015 certificate and strict quality control. All the products are inspected and tested before delivery. Our business experience and manufacturing capabilities have made it possible to become a leading manufacturer of wire harness and cable assembly, and a reliable supplier to the global OEM market. We have been providing our customers with outstandingly quick, high quality, and exceptional service at competitive pricing for over 10 years. Hainr wiring harness has earned a reputation for reliability, resourcefulness and total customer satisfaction! We stick to the high quality and the reasonable prices all the way to satisfy the customers’ needs as soon as possible. 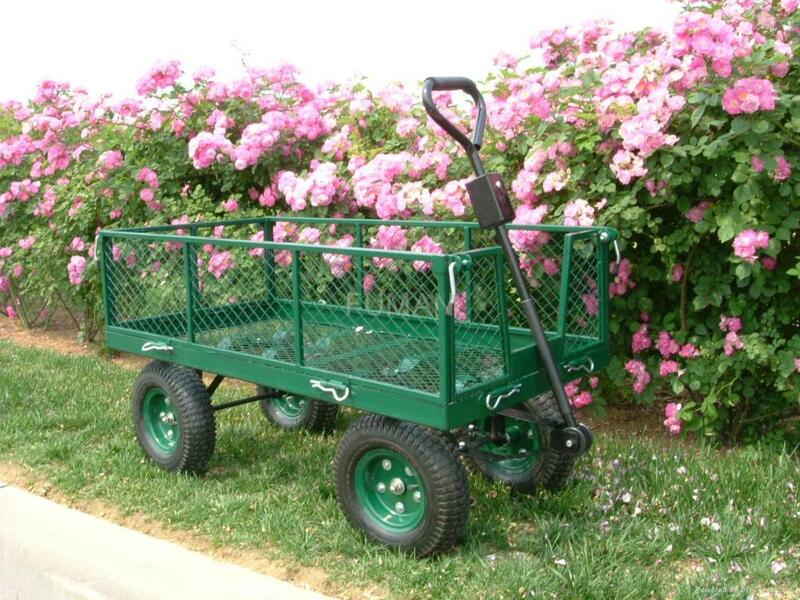 We sell the products with our own brands and accept OEM and Customized orders as well. Our products have been well sold in Northern America, Europe, Middle East and other international markets. The company's spirit is "More Than A MAN and Trying Best to Be A Full Man". We sincerely invite all friends both at home and abroad to cooperate with us and step forward together. Please kindly contact us at your convenience if you have any interests or requirements. We will reply to you at our earliest time. ***For inquiry of our wire harness details, please visit our website: www.hainr.com.cn. 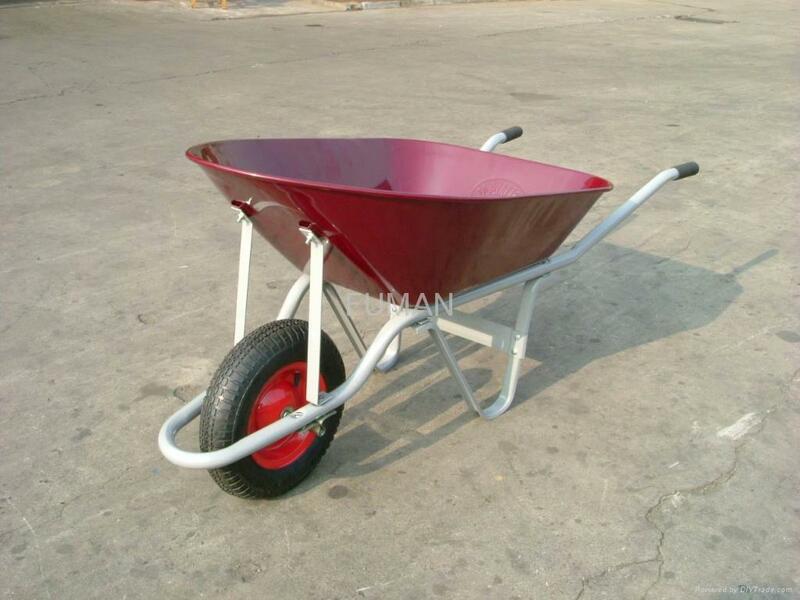 Contact E-mail: info@hainr.com.cn.